From apps that diagnose irregular heart rhythms to phone cases that claim to measure blood pressure, there has been a wave of technology promising to use our everyday devices — smartphones and wearables — to fight heart disease. But why heart health, and how much can these gadgets really do? Heart disease is the most common cause of death around the world, according to the World Health Organization, so of course companies want to work on a problem that could have a huge impact, and bring in lots of money. 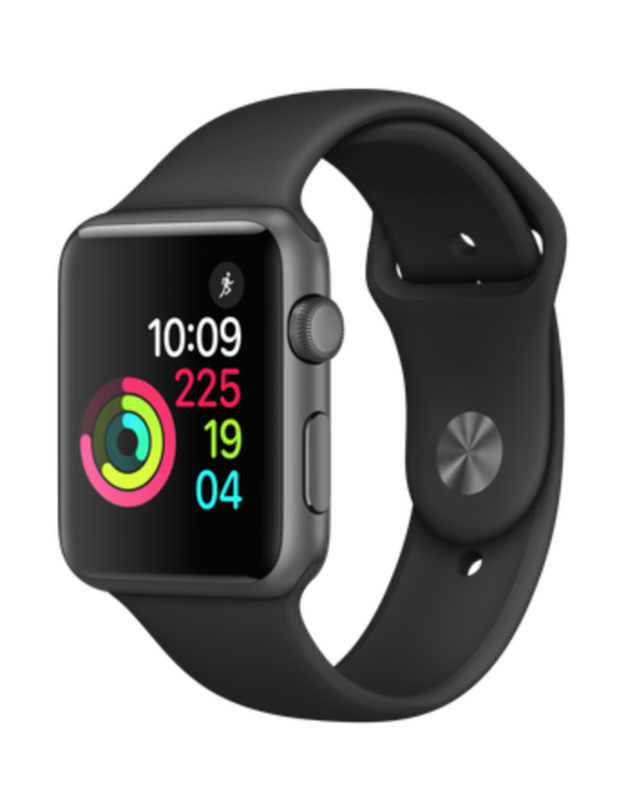 Apple, for example, has launched a study to identify irregular heart rhythms with its Apple Watch. Plus, many sensors and wearables lend themselves particularly well to helping with cardiovascular problems, says Greg Marcus, a cardiologist at the University of California, San Francisco.